I’ve been sharing a lot of Disney travel information lately because not only has the response been so good, but the feedback from those of you that have taken advantage of these offers has been amazing and that makes me SO happy! 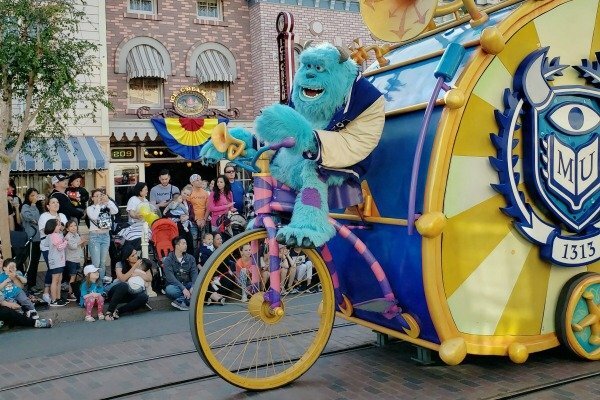 If you’re planning a vacation to the Disneyland Resort, you won’t want to miss out on this HOT deal on disney travel! Right now, you can get a 4th night free on select rooms at the Disneyland Resort Hotels when you book with Get Away Today. Visit getawaytoday.com or call 855-GET-AWAY to speak to a travel expert. MUST book hotel stay by 09/13/2018. Offer is eligible for stays 08/05/18 to 09/29/18 – including weekends. Deal is valid on most room types at the Disneyland Hotel and Disney’s Grand Californian Hotel & Spa. 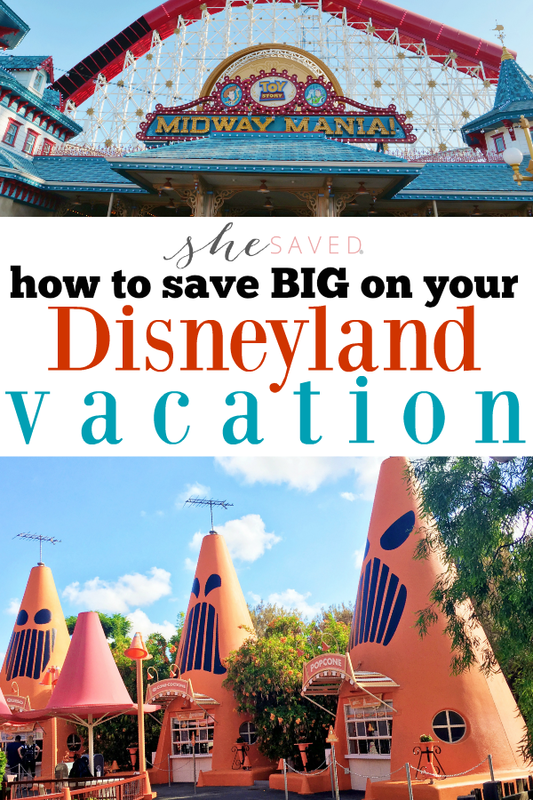 Disney’s Paradise Pier Hotel is not included in this promotion. Pair this offer with ticket deals to save even more! The best part? You can combine this incredible offer with HOT Get Away Today ticket deals to save even more! Starting September 7th, you’ll be able to enjoy the most “spook-tacular” time of year! 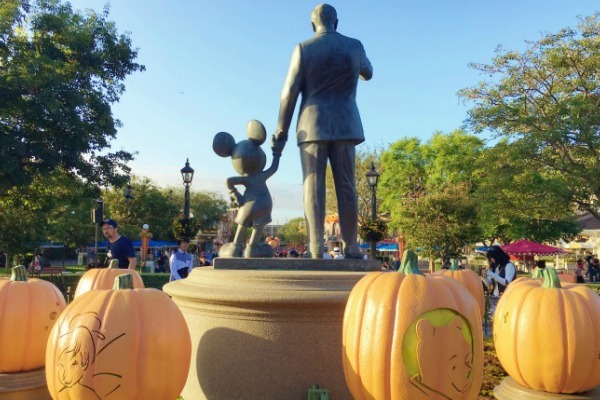 Halloween Time at the Disneyland Resort will include festive décor, ride-overlays, seasonal treats and more. With so much happening, you won’t want to miss out on any of the fun. To book, visit getawaytoday.com or call 855-GET-AWAY. Plus, you can save an additional $10 off your hotel and tickets package when you use promo code SheSaved. Make sure to mention that SheSaved sent you! « Ick! What to do when you find a tick on your dog!